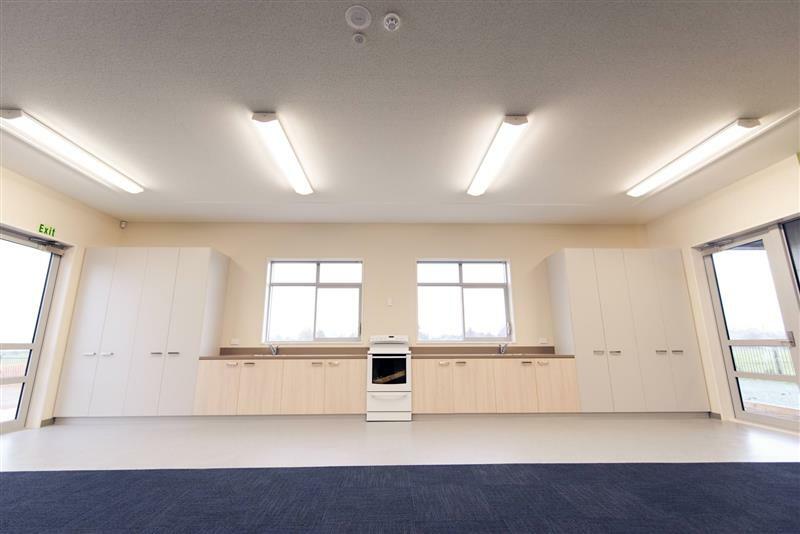 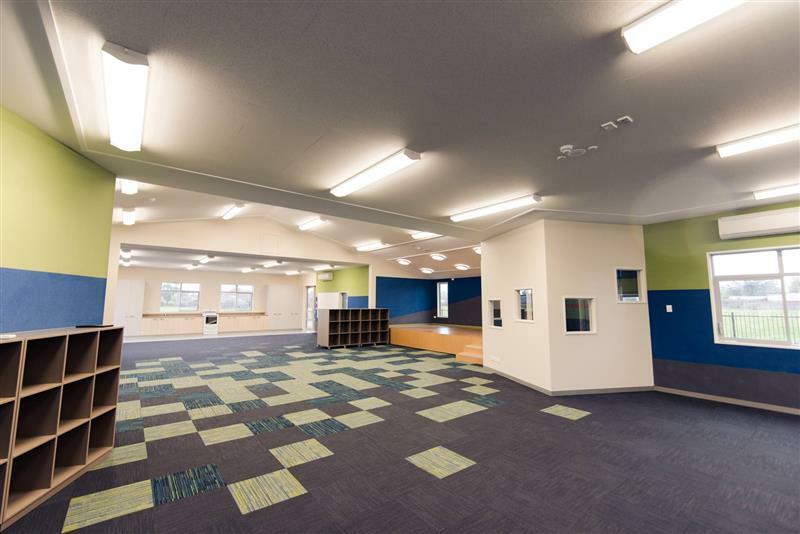 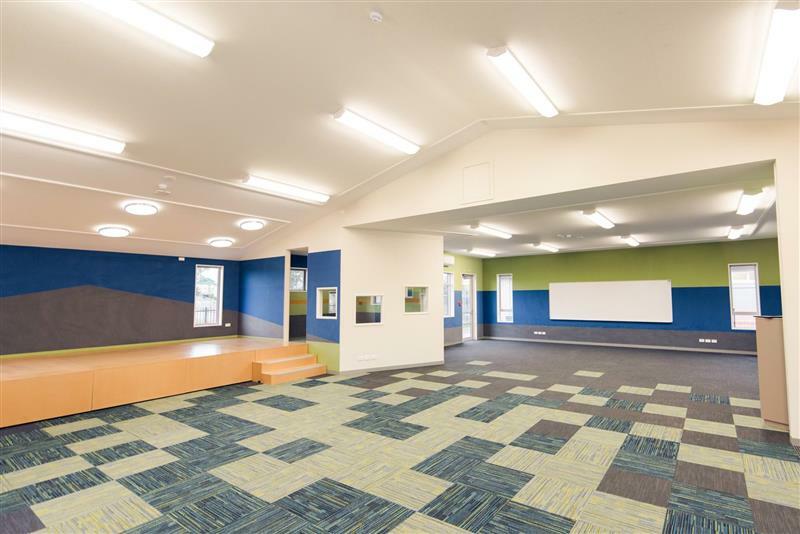 Hann Construction was the Main Contractor on a new multi-purpose classroom block and internal refurbishment of an existing block for Kirwee School. 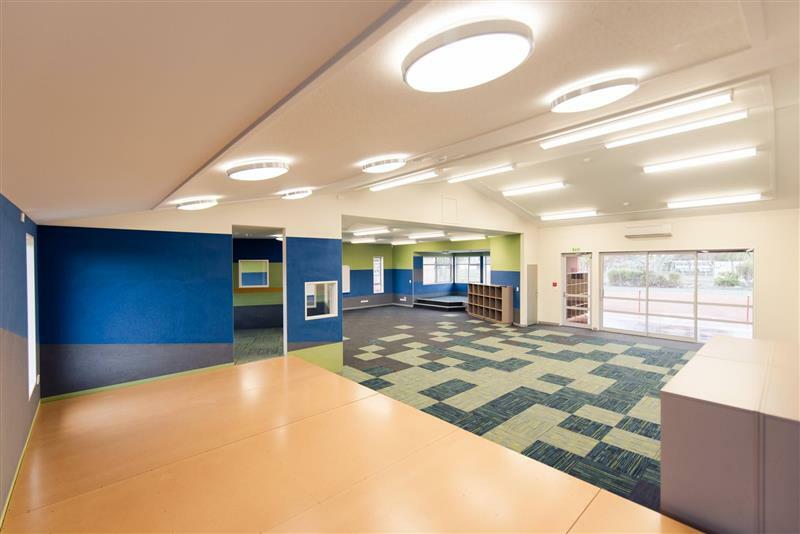 The project ran smoothly from start to finish and was completed within the projected timeframes. 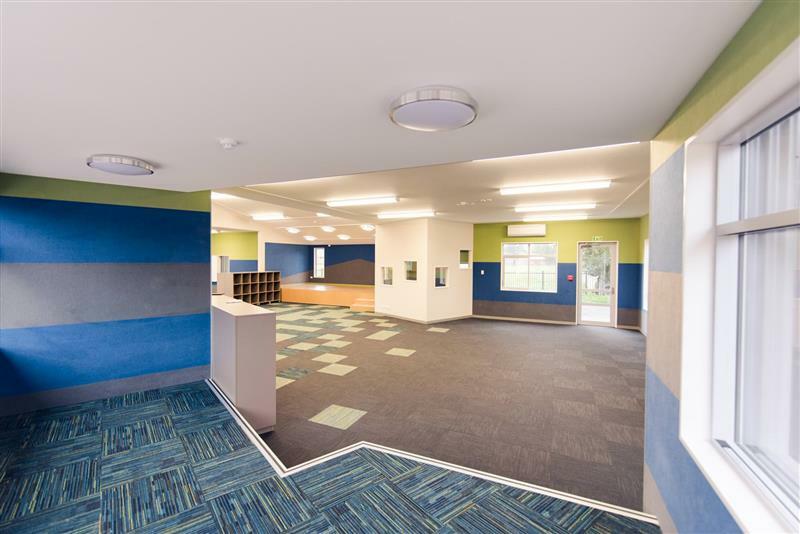 Collaboration with the project team, school representatives and the architect meant that any issues that arose were dealt with efficiently and decisions made quickly allowing the project to flow well. 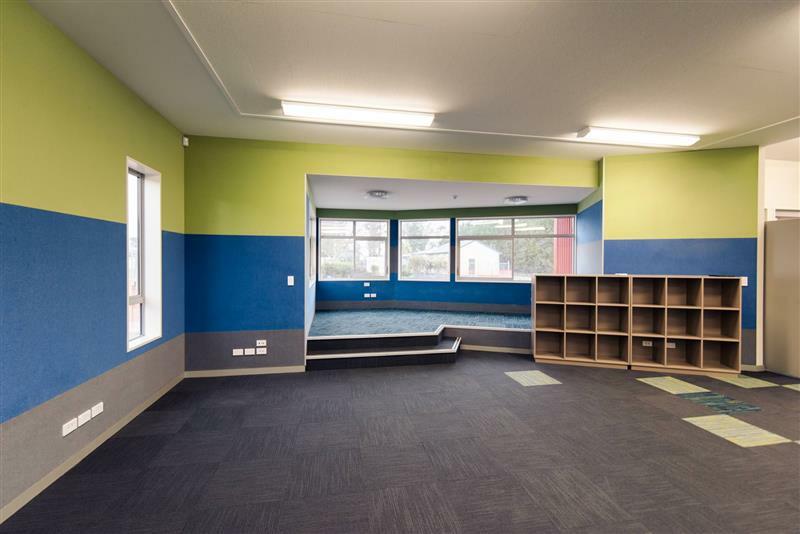 The new classroom was constructed in the rear corner of the existing school site and posed a few challenges with site access and the school operations. 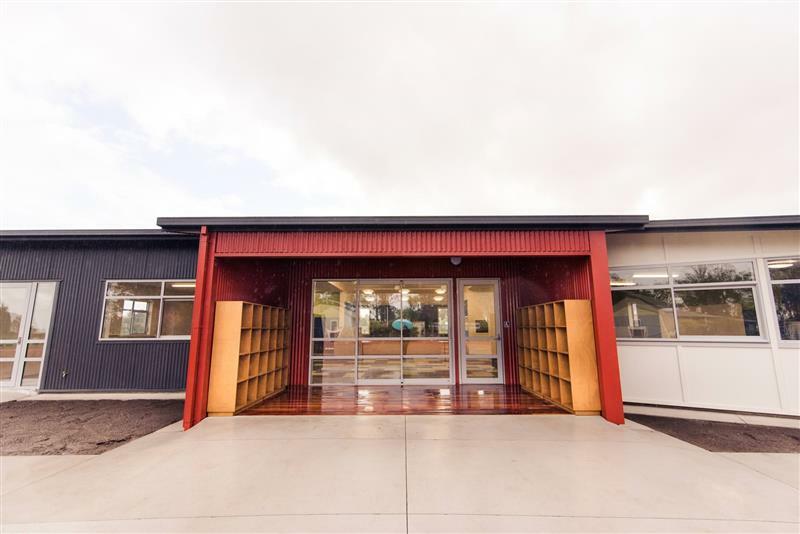 The site was securely fenced throughout the construction period, all deliveries were manged through a secure driveway route around the rear of the school. 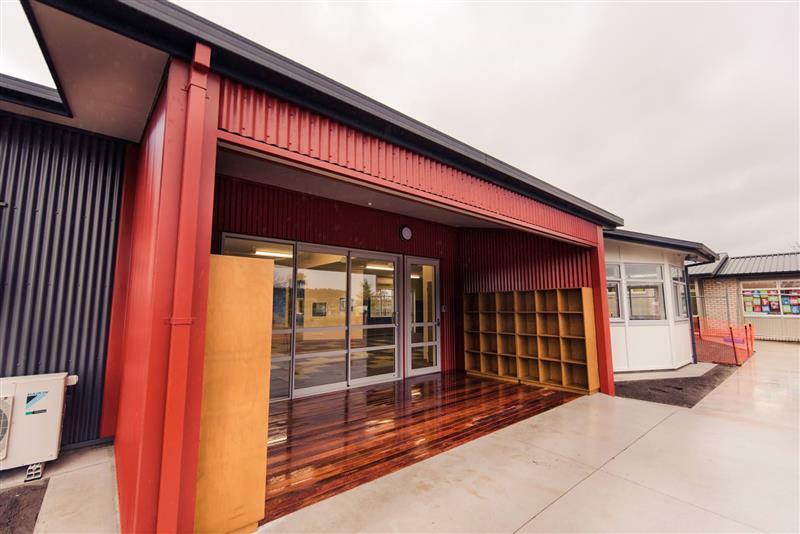 The school, the project managers and architect were all suitably impressed by the high quality of finish and the smooth operation.